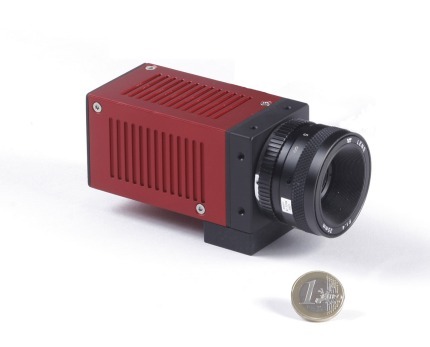 Fraunhofer To Release World's Smallest HDTV Camera | OhGizmo! Being this small, it can easily be strapped to a skier’s helmet, or embedded in a race car. There’s no word on price or specific availability, though the MicroHDTV will be on display at CeBIT, in Hanover, from March 15 to 21. Technology at full power… Very nice. i want to know the price, i think it's too expensive.